Last week, Spotify launched a campaign called “Time to Play Fair” alongside an anti-competition complaint to the European Commission accusing Apple of putting them at a disadvantage when using the App Store. Apple then responded to the accusations a few days later, but now the ball is back in their court as Spotify has given a statement to Variety Magazine. In its latest statement, Spotify responded by calling the company monopolistic and noting that Apple will never acknowledge wrongdoing. The streaming giant insists that Apple broke the law and is still hurting competitors and consumers. Spotify closes their statement by noting that it’s very telling that Apple believes that Spotify’s users on iOS are Apple customers and not as Spotify’s. Spotify concluded by saying that they have faith in the process of the European Commission and their review of the matter. Apple didn’t hold back in their initial reply to Spotify on the Apple Newsroom. They pointed out that the streaming giant has reduced contributions made to music creators as a whole and even taken them to court to retain more profits. 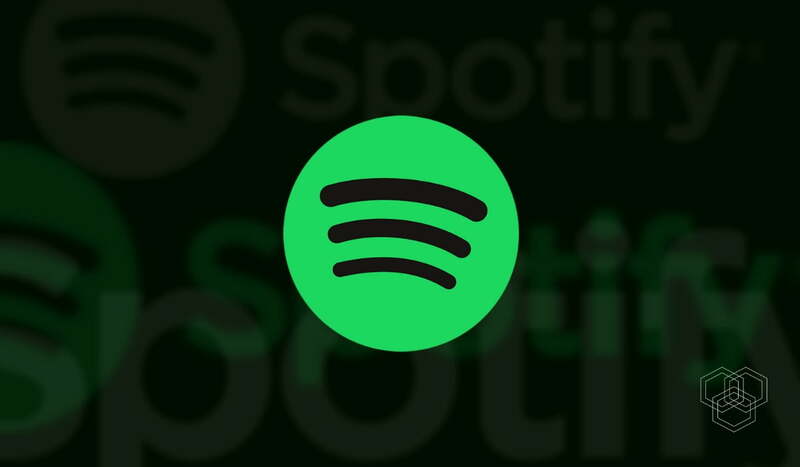 Spotify responded to this on their website, claiming that they aren’t going after creators, but are indeed seeking to increase how much music creators earn from royalties. Apple has yet to reply to Spotify’s latest statement.